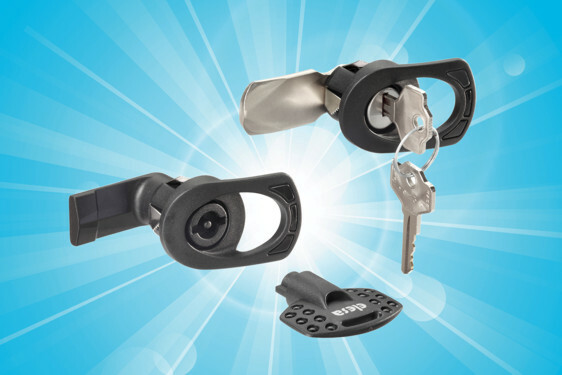 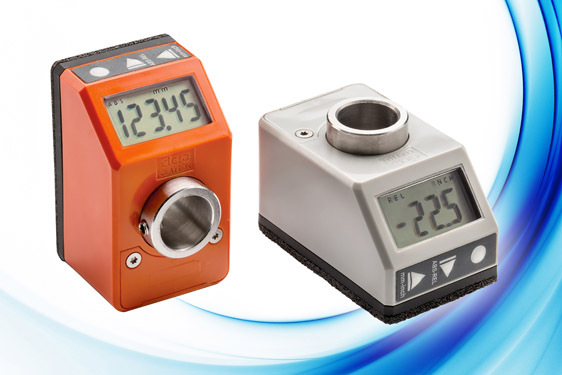 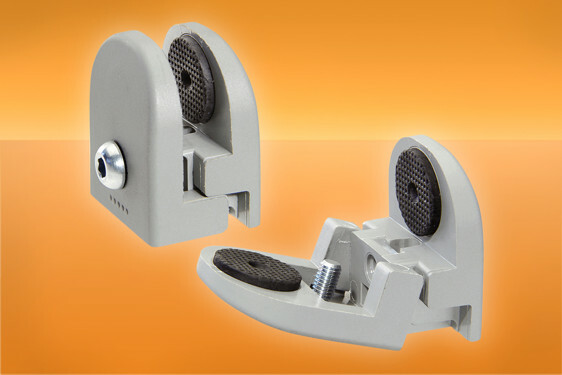 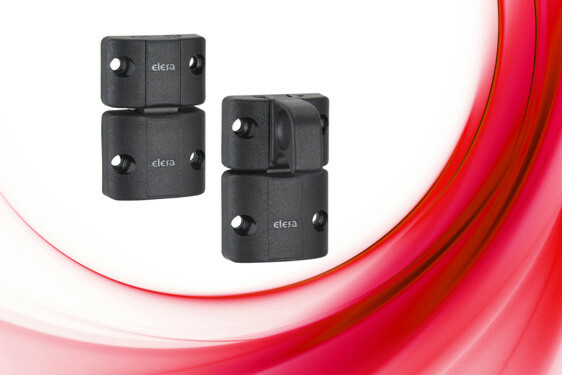 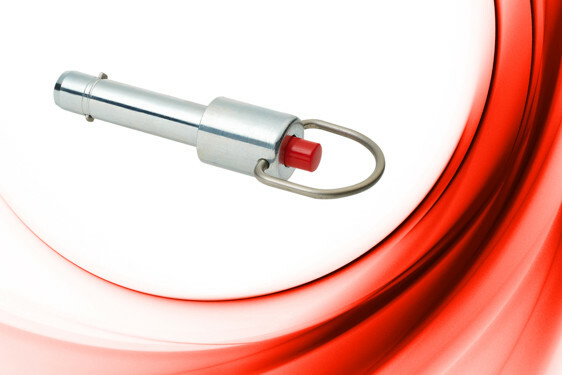 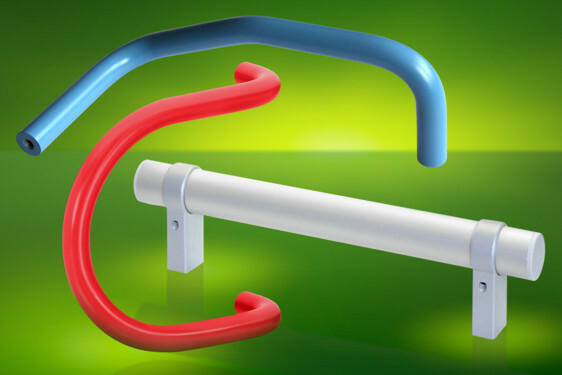 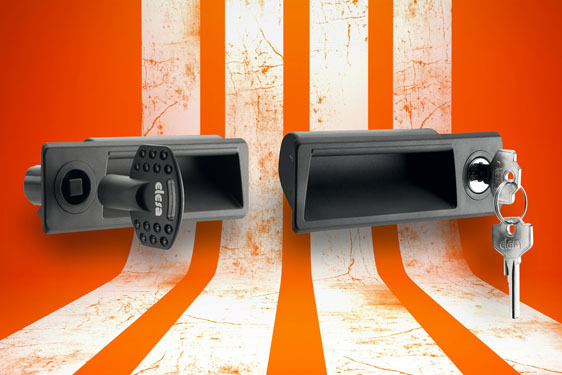 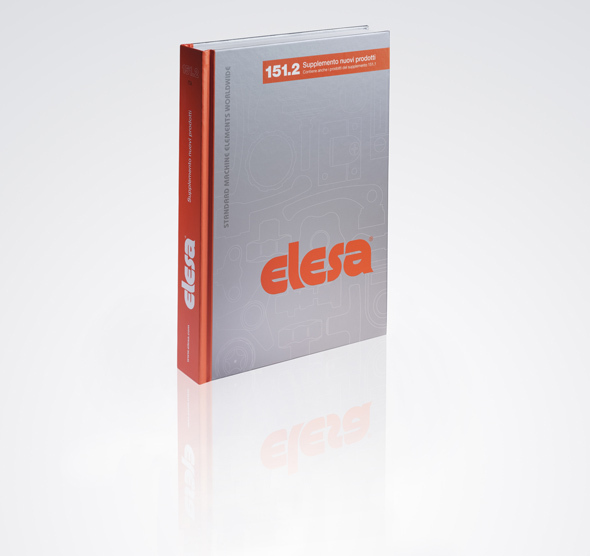 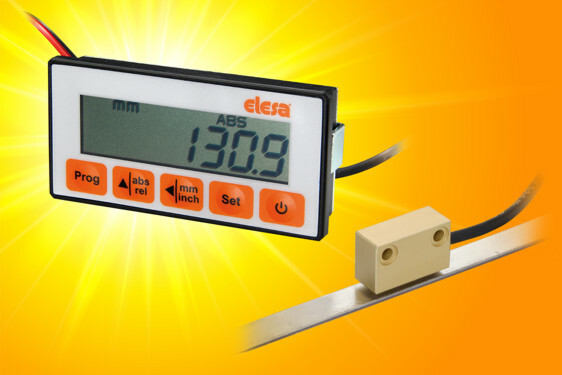 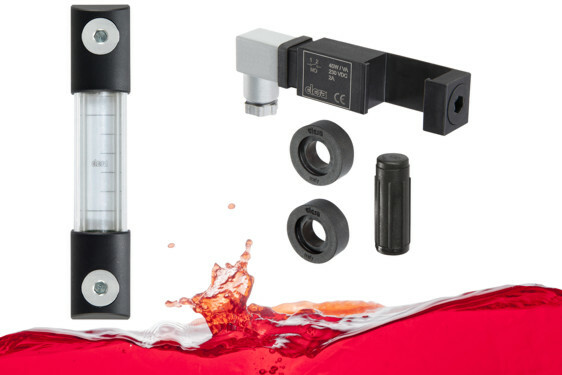 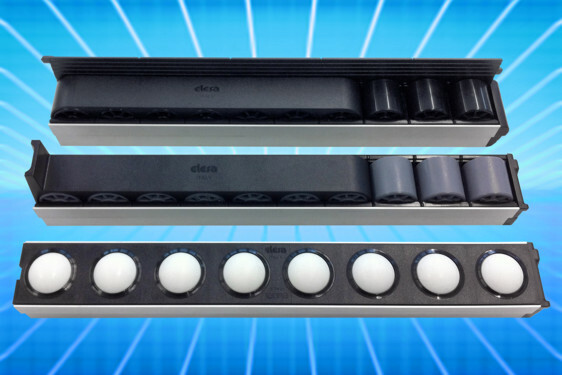 The Elesa GN series of connecting clamps and rods is a mounting system for equipment in industrial, laboratory and related situations. 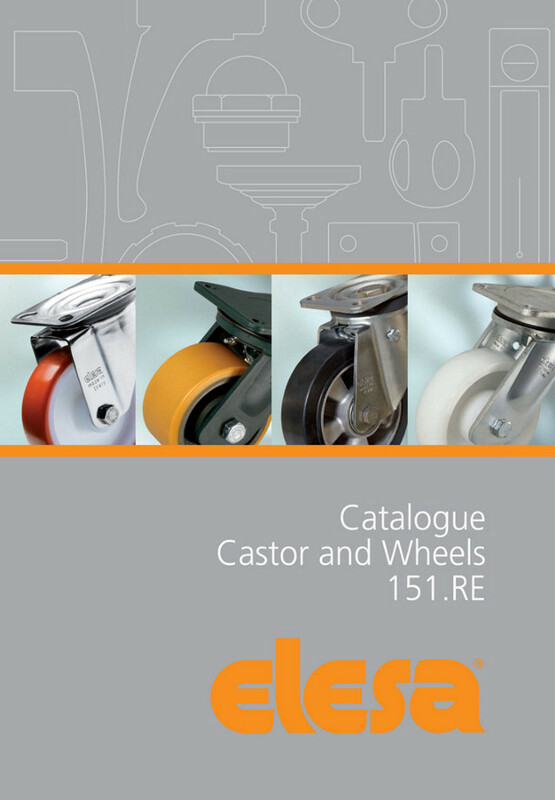 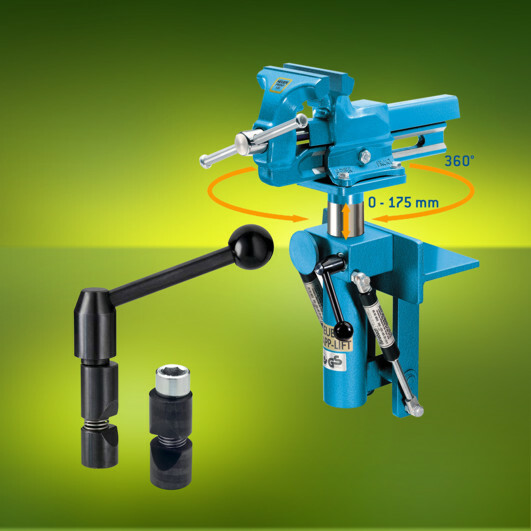 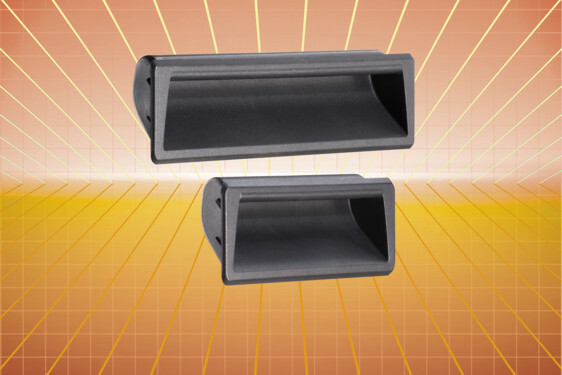 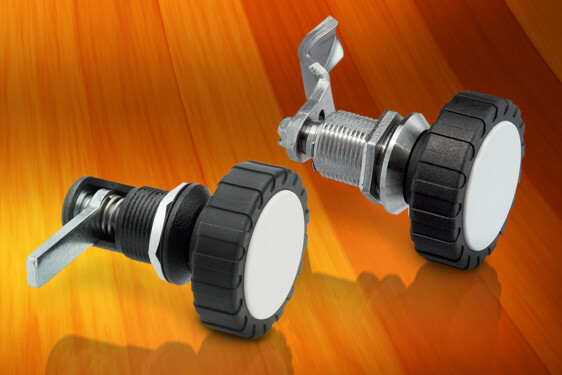 The system comprises a wide range of clamping plates – with base for fixing a rod to the floor or a machine – plus two-way connecting clamps for fixing two rods at right angles with complete adjustment. 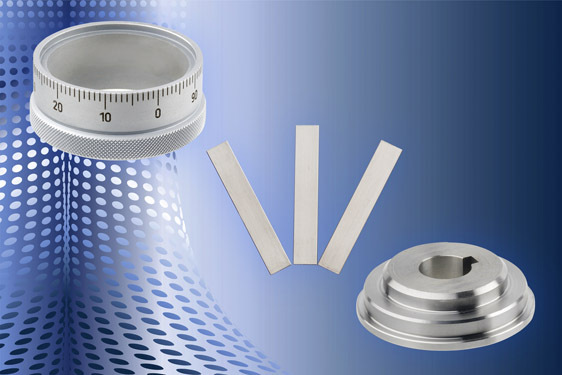 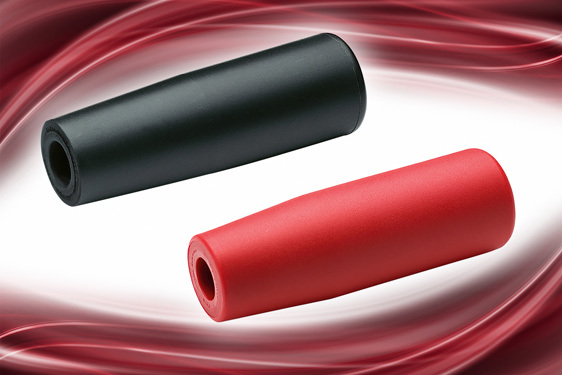 Square tubes, round rods and tubes in many sizes ensure that a framework may be constructed to suit small indicators up to heavy instruments, recording equipment etc. 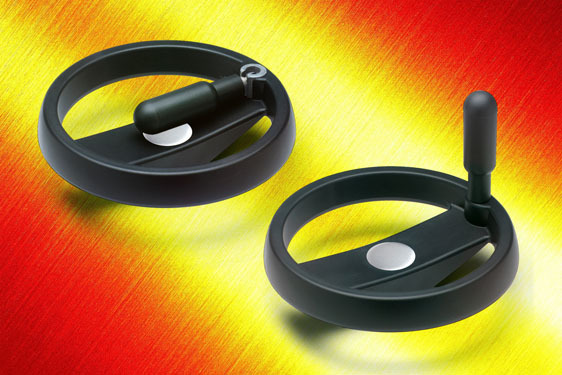 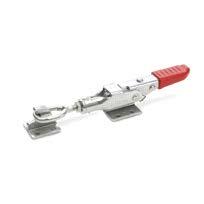 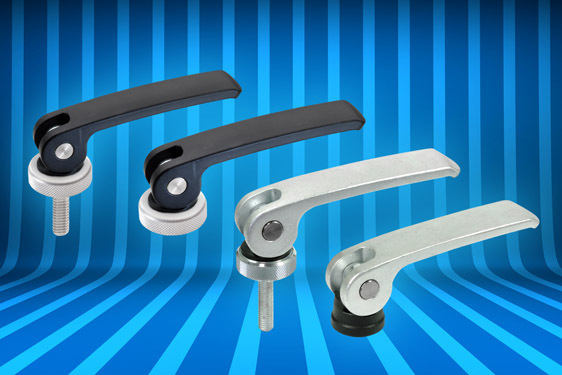 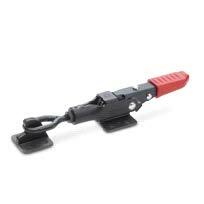 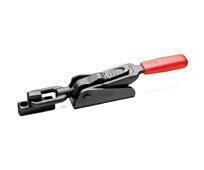 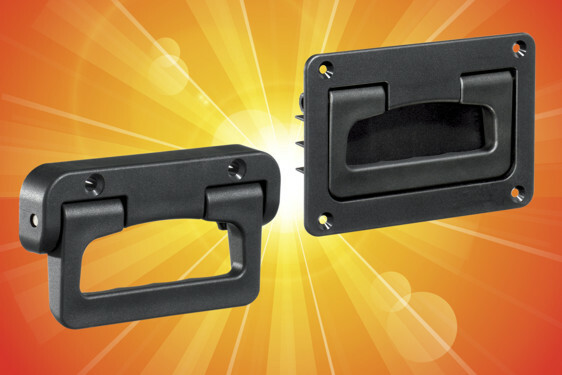 Clamps are available in aluminium (natural or black epoxy) and stainless steel (matte or polished). 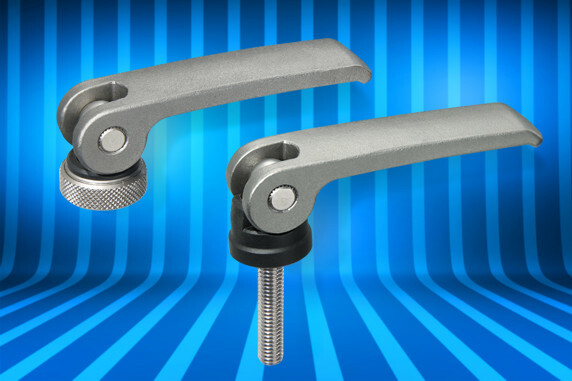 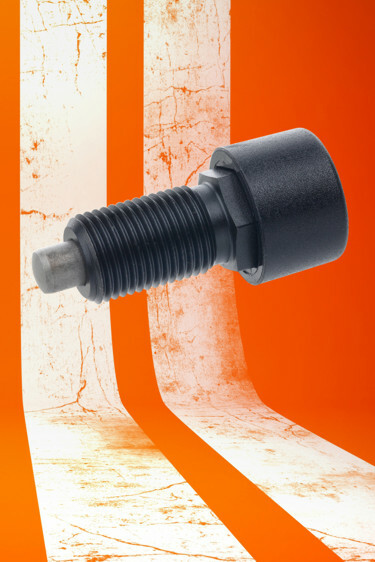 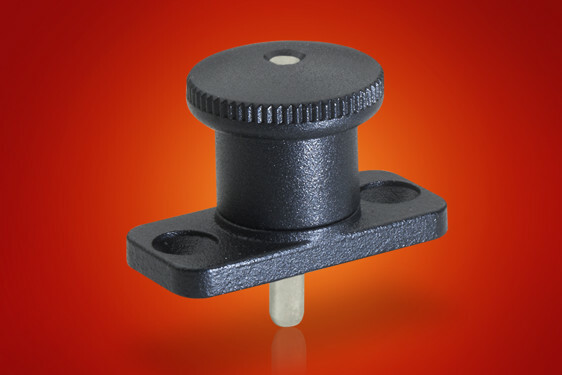 Options include polyamide slide bushes for frequent adjustment – coupled with GN series clamping levers to replace the M3 hex head clamping screws for quicker operation. 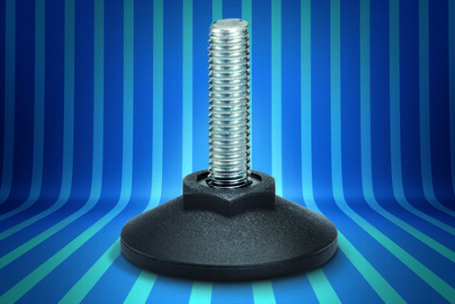 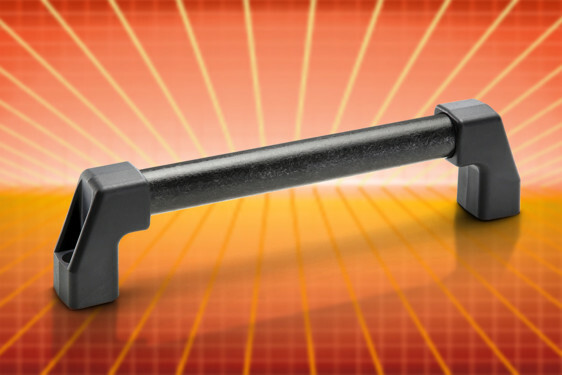 Also, a locating screw option is available which fits an index groove on the shaft in order to prevent rotation while preserving slide adjustment.